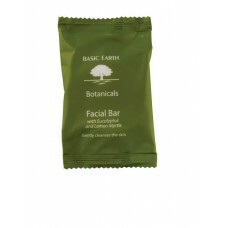 Basic Earth Botanicals is an affordable enviromentally friendly guest amenities range. 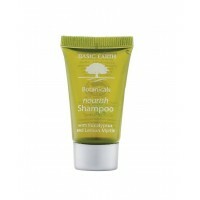 Elegant simplicity and quality ingredients combine to pamper the body and delight the senses. 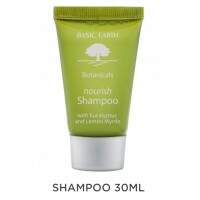 Liquids and Vegetable base soaps contain the finest of ingredients, biodegradable contents are fragranced with a citrus blend of Eucalyptus and lemon Myrtle. 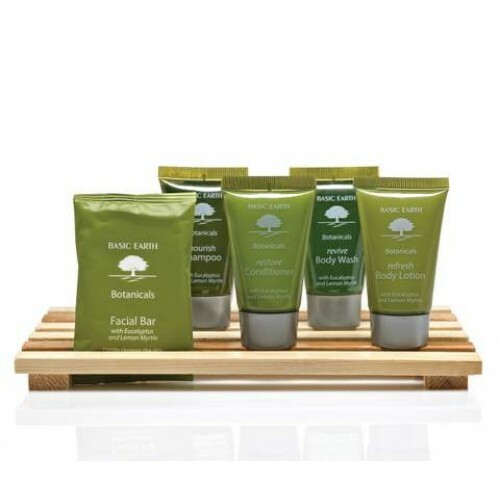 Trat your guests with this modern and fresh amenities line.